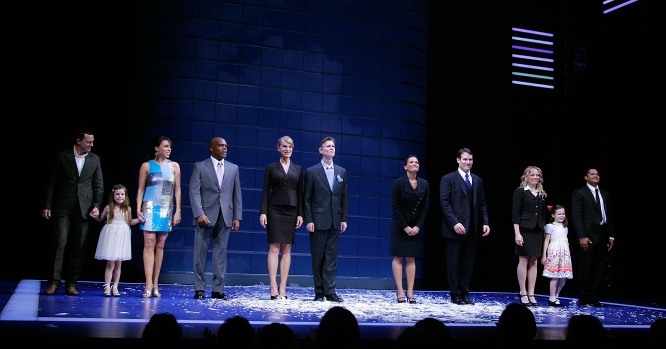 Is Broadway Immune to the Recession? "9 to 5" is one of the star-studded blockbuster musicals opening on Broadway in the next few weeks. 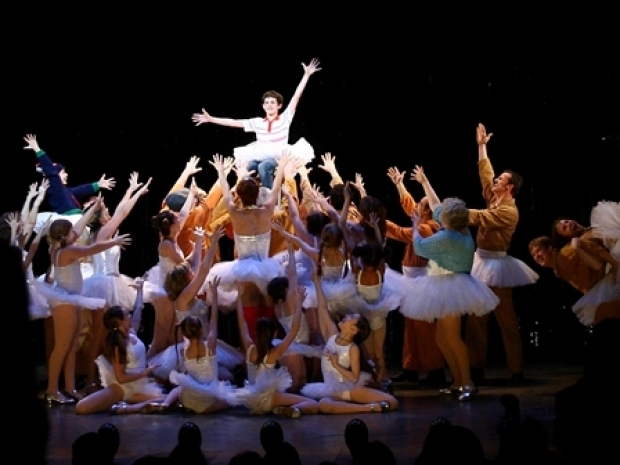 Other long-awaited productions include revivals of "Hair" and "West Side Story". But if you want a seat up close to the action, you'll still have to fork over more than a hundred bucks. Top seats for "Hair", for example, go for $122. But the theater critic for the NY Post, Michael Riedel, believes "the days of premium price seats are overwith". The Broadway League, which represents theater owners and producers, says prices will remain pretty much the same as last year. But what's different are the deep discounts now being offered. Promotional discounts are filling mailboxes, offering 50% off ticket prices. For example, you can get an orchestra seat to see "Hair" --which hasn't even opened yet-- for $60. Broadway ticket prices aren't getting any cheaper just because the economy is in the tank. Charlotte St. Martin, Executive Director of the Broadway League, says "I think one of the things Broadway has not done a good job of doing is letting people know that there are always tickets at various price points." You can check out the TKTS booth in Times Square, and Web sites like www.ilovenytheater.com for discounted tickets. And for the first time, kids under 12 now get in free with a paying adult two days every month, instead of just once a year.